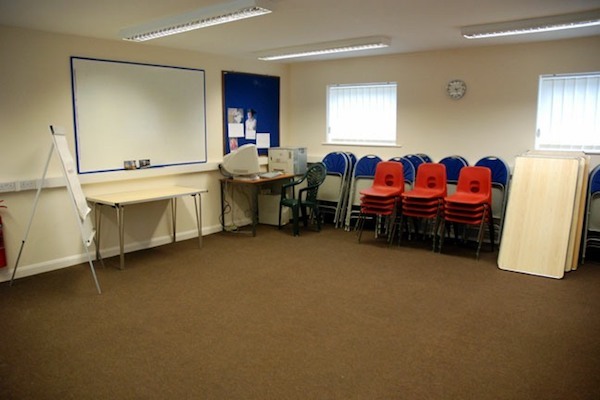 The Training room is ideal for meetings, interviews, small clubs and training sessions. It has a projector screen. a whiteboard and a TV screen. £5 per hour. Click here for Bay Centre hire rates. 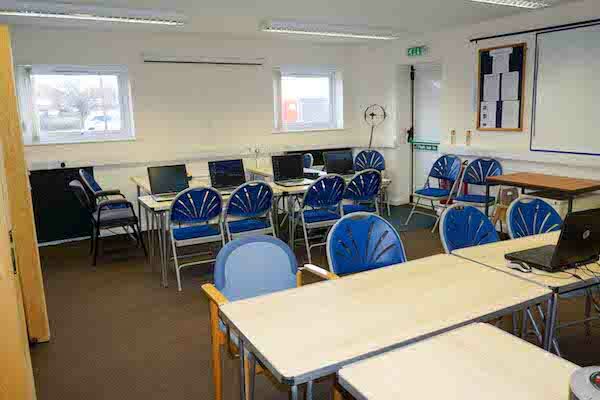 It is regularly used for events such as the Technology Clinic, The Ham Radio club and Committee meetings. It is 6.4 metre x 5.5 metre, 35 sq metres (18 feet x 21 feet, 378 sq feet). Free parking in front of the centre with an adjoining overflow area. Free Wi-Fi. Full central heating. Full disability access. 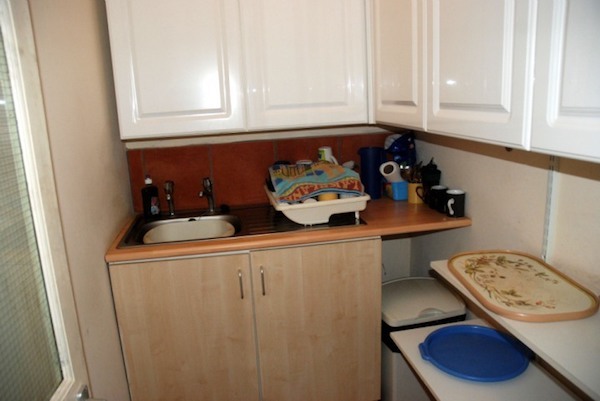 It comes with shared access to a kitchenette complete with sink, cutlery, cups and a kettle.